No matter what you’re selling, managing your customers is necessary for the success of your business. This is where choosing a customer relationship management (CRM) system comes into play. Different types of CRMs support your business goals from different angles. Choosing the best CRM system for your company requires looking at your objectives and determining the main customer management problems you need resolved. Short for customer relationship management, a CRM is software that helps businesses automate repetitive processes for efficiency, track customer data, and boost customer satisfaction. A good CRM allows you to focus on selling and keeping your customers happy, rather than scrambling to keep tabs on all of your pipelines and customer information. A CRM can also help you make sense of the large amounts of data collected about your customers, so you can further optimize your marketing and sales tactics. 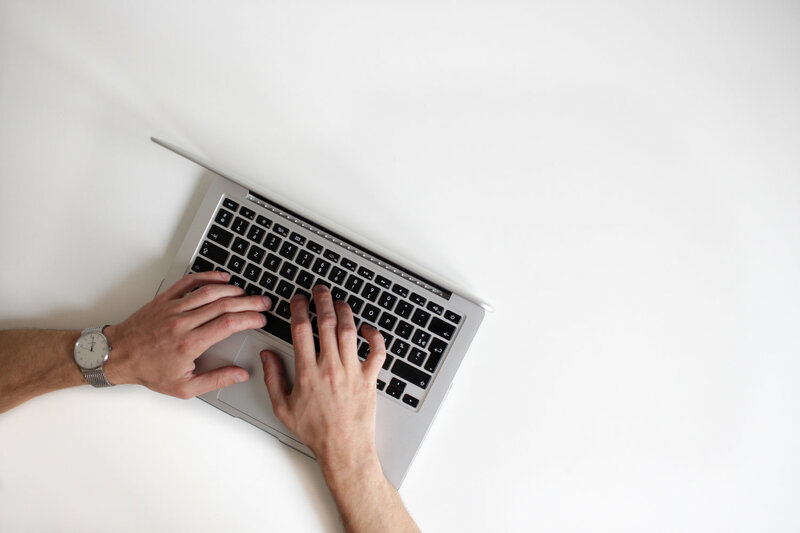 Whether you’re looking to implement a CRM for the first time or want to switch to something that better suits your needs, there are a several types of CRM systems to consider. As the name suggests, an operational CRM assists businesses in managing their day-to-day marketing, sales, and customer service operations. These platforms are the most common type of CRM and are popular among businesses in a wide range of industries. Marketing automation tools allow you to automate aspects of your marketing, so you can more effectively target customers at various stages of the sales funnel. For instance, an operational CRM takes care of predictable tasks like initiating an email campaign whenever a new prospect enters the system. Sales force automation, or sales force management, is a major component of many CRM systems. 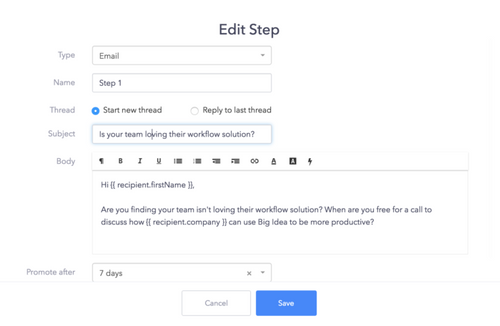 This feature can help you manage your pipelines, nurture leads, acquire new customers, and onboard new clients with ease. This might involve automatically tracking a contact and updating their status from prospect to qualified lead once they’ve completed certain actions or met specific criteria. 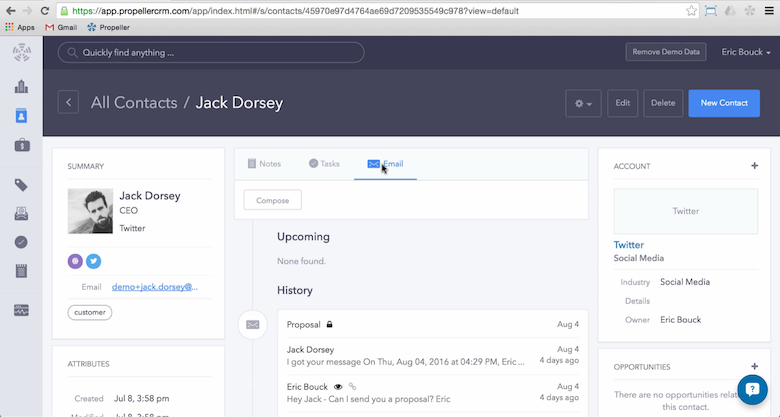 For example, Propeller’s CRM allows you to automate multi-step email campaigns designed to turn contacts into paying customers. You simply decide which activities or interactions trigger the campaign and the CRM takes care of the rest automatically. Service automation is designed to provide a higher level of customer service. A CRM with service automation can provide helpful information via email, text message, or a phone helpline depending on customer preferences. This not only creates a more consistent customer experience, but it also frees up your team members to focus on more pressing tasks. Analytical CRMs make it easier to manage the processes of customer acquisition and retention, as well as keep track of customer details. This is an ideal solution for companies that want to collect and analyze a large amount of data. Customer Acquisition: Turning prospects into customers and upselling where possible. Customer Retention: Keeping current customers happy and coming back for more. Managing Data: Tracking customer interactions and other information that can improve your bottom line. The more data your business gathers on consumer behaviors, patterns, and pain points, the better you can tailor your marketing and sales strategies to new and existing customers. Examining customer data can also help you identify places where your sales funnel needs de-clogging or highlight a common problem facing current customers. An analytics CRM provides the information you need to reframe your marketing and develop better ways to communicate with your targets. This third type of CRM system is designed to improve the customer experience. Collaborative CRM features streamline communication for all parties - both between the customer and your company and between various departments and stakeholders. These CRMs enable companies to track and share customer data with everyone from vendors and suppliers to tech support and marketing managers. Making this information available internally not only strengthens the relationships that hold your business together, but also keeps customers happy. It allows you to provide a seamless multi-channel customer experience across all points of contact. If you already have a CRM in place, let us know which type you use and if there are features you’d like to see more CRMs offer! If you’re still searching for the perfect CRM system, Propeller might be just what you’re looking for. 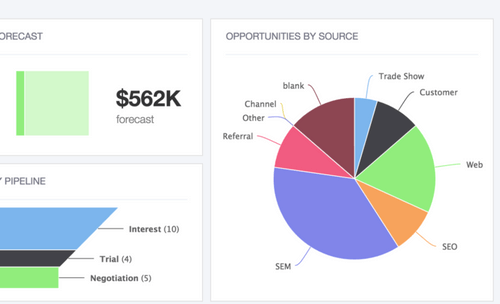 Our CRM simplifies pipeline management and tracks important customer data, so you can focus on closing your next deal.